It was two years ago this week that I brought 11 Deadly Presentation Sins into this world and, just like that, Death by PowerPoint has been eradicated from the world’s conference rooms and ballrooms. Not actually … which is bad news for business people, but good news for continued book sales and workshop bookings! 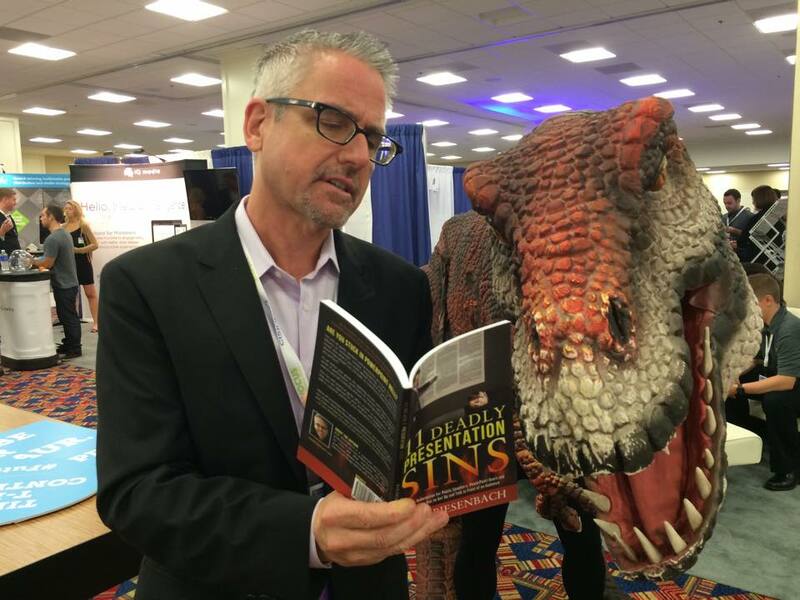 11 Deadly Presentation Sins is the book that’s so easy to understand, even a T-Rex (pictured) can follow it. It offers practical tips for overcoming the worst speaking habits, from meandering stories to mundane visuals, and offers a simple path to creating and delivering more powerful presentations. And right now, through the end of January, you can get the print and Kindle versions of 11 Deadly Presentation Sins for 50% off at Amazon. It’s also available in audiobook (the price of which I can’t control, unfortunately) as well as from other retailers, if that’s your preference. 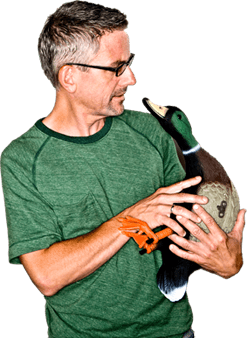 Confessions of a Public Speaker, by Scott Berkun. A really fun (and funny) book. The Presentation Secrets of Steve Jobs, by Carmine Gallo. It all starts with Steve. Talk Like TED, also by Carmine Gallo. This is the bar that’s been set for us all. Presentation Zen, by Garr Reynolds. A classic. Slide:ology, by Nancy Duarte. From an expert in visual design and storytelling. 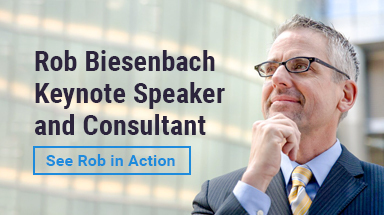 Rob has an easy going writing style that flows off the page … the book provides easy, practical advice on exactly what you need to do in order to become a better speaker. A joy to read, and a great reminder of many of the best strategies I’ve learned over the years. It would make a great airplane read, and makes a good primer for the newbie, and refresher for the crusty old expert. After the 31st, prices go back up to $14.95 (print) and $9.99 (Kindle), so if you want the discount, act fast. Happy reading … and go out there and knock ’em dead!